AguaPods solution has a clear edge over the competition. Delivering highly effective water purification and disinfection, AguaPods ‘s ozone-membrane process occupies up to 40% less space than conventional coagulation systems. With coagulation eliminated from the treatment process, the AguaPods solution has a clear edge over the competition. 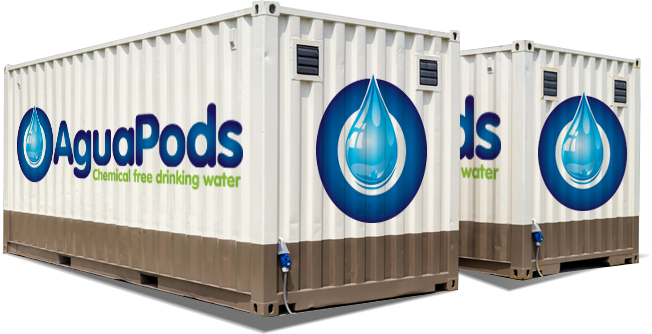 To meet the needs of small- and medium-sized communities (500 to 5,000 m3/day), AguaPods designs and manufactures prefabricated water treatment plants that purify water to the most stringent quality standards. Available with or without housing, they are installed as a single unit between the source of the water to be treated and the distribution network. These plants are designed according to the specific parameters of a project and allow for an anticipated increase in water flow. AguaPods also provides a retrofit option for obsolete water treatment plants, replacing conventional coagulation processes with its own chemical-free ozone/membrane technology while retaining the original buildings and infrastructure. This alternative translates into significant cost savings for municipalities. 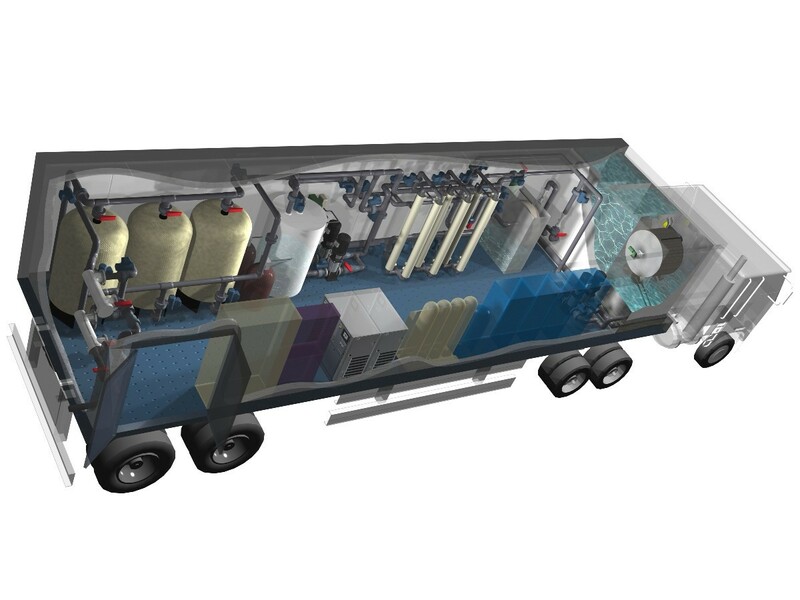 Drawing on years of R&D experience, AguaPods has developed a patented process for the cleaning of ultrafiltration membranes using ozone microbubble technology. Ozone microbubbles are finely diluted in water to deeply clean capillaries and prevent membrane fouling. Dislodging accumulated solids without chemical cleansers, this process delivers significant cost savings. 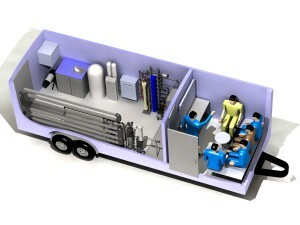 And with this innovative technology, frequent downtimes for chemical cleanings are a thing of the past as well! AguaPods also offers ozone generators for municipal and corporate applications such as the treatment of effluent, cleaning and the disinfection of industrial processes. AguaPods ‘s ozone generators represent an innovative solution for the replacement of chemical cleaners. AguaPods also manufactures turnkey ozonation systems, with housing, measuring instruments and air and oxygen generation included. Our ultra-compact systems include a PLC for remote operation and monitoring. AguaPods has brought together a variety of complementary competencies in its team of experts. A privately held company, it is led by solid and experienced directors from the worlds of finance, engineering and large-scale corporate management. Moreover, its technical partners are drawn from accredited laboratories and the university and engineering sectors. At the international level. Our company is proud to offer innovative treatment alternatives specifically designed and adapted to the needs and realities of small and medium-sized communities in every continent, the world over. Until recently, conventional treatment technologies have been unaffordable, ineffective or too complex to operate for small communities with only a few thousand people. Our priority, first and foremost, is to provide impeccable, top quality water, even from highly polluted raw water. Our commitment to the highest standards is your assurance of satisfaction. 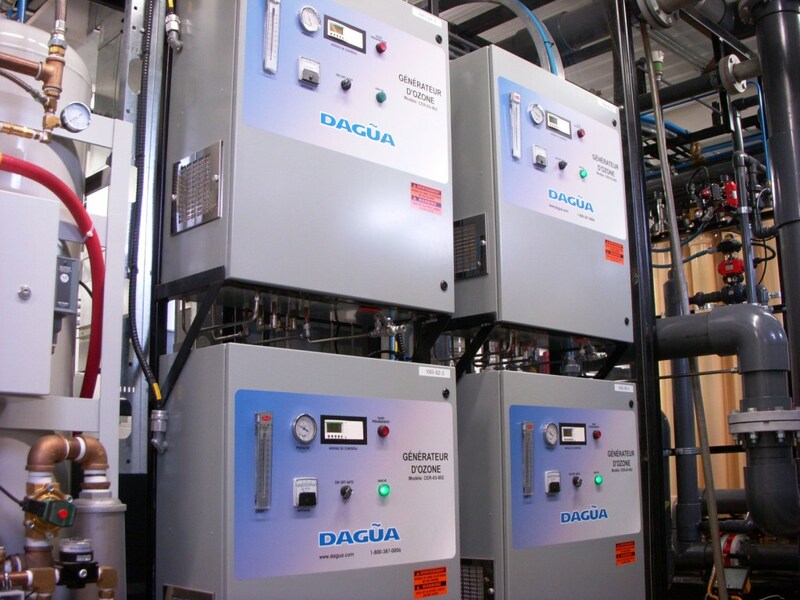 But what sets AguaPods apart is the streamlined operation of our plants through our proven, chemical-free process. 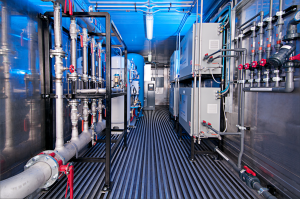 Our engineers have automated a host of treatment and maintenance operations, while also allowing you to monitor the performance of your treatment plant from a remote location.